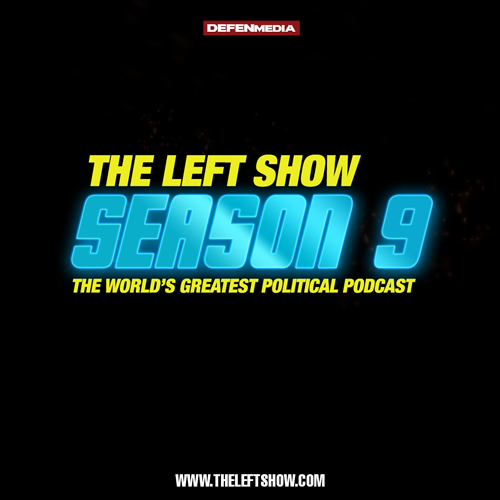 It’s Monday in America™, time for The World’s Greatest Political Podcast™: The LEFT Show. This week, JM Bell has Clarity and JC on the show, Well, JC mostly. VooDoo Doughnuts is under attack from the Radical Right, GOPpers are counting their own votes now, and non-voters are to blame – kinda. Nazis have a plan, Charlottesville is a non-event at the White House, and Alex Jones is … something something.